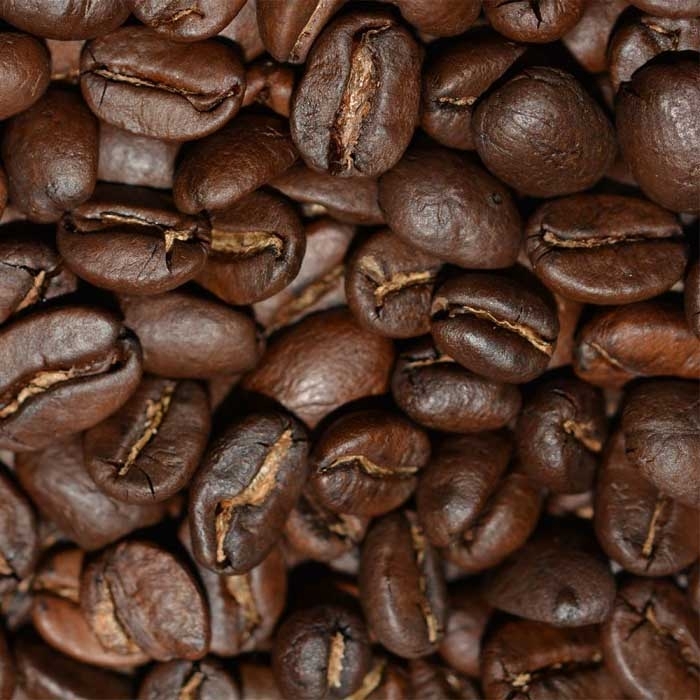 We asked our head roaster to come up with a great house blend coffee, the result is Probably the Best Coffee. 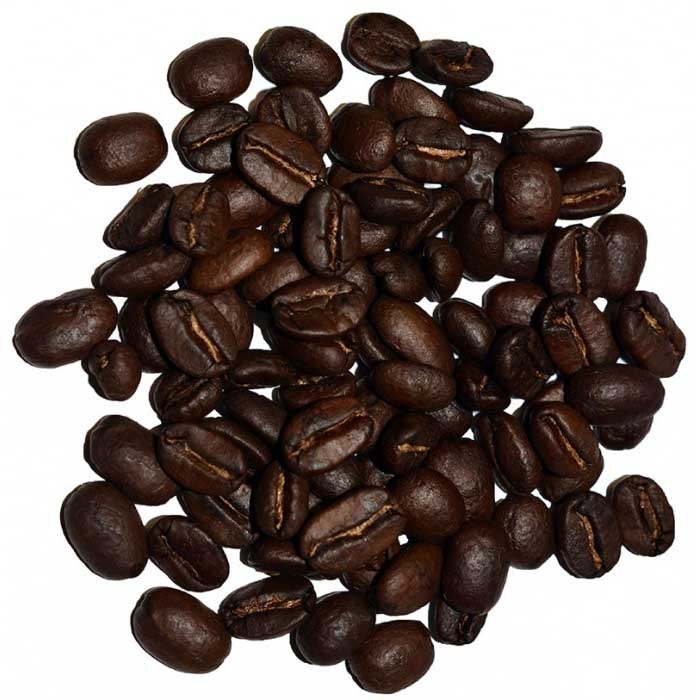 100% Organic Shade Grown Arabica, Fresh roasted weekly. No complaints on this coffee, it’s true to its name. Delicious! Best coffee I've tasted. Nice balanced flavor and leaves a delightful feeling going down. Love it! This blend is very smooth with no after taste. 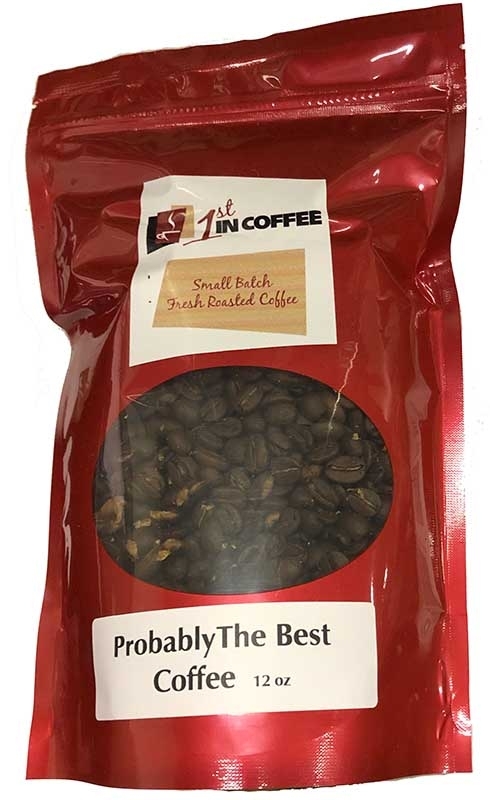 Great for a regular cup of joe and to use for specialty drinks such as cafe mochas. This is a great bag of coffee! Q: How is the oil level of this coffee for Jura super automatics? Currently using illy medium roast. A: Similar oil level to illy medium roast, works great in a Jura.